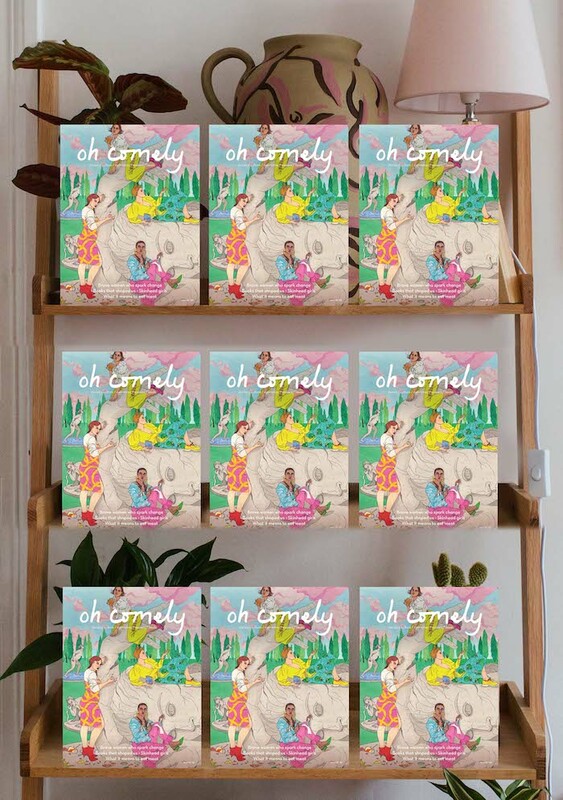 Exciting news – Oh Comely's spring issue will be available in Sainsbury's for one month, between 12 April and 9 May. This is a trial for us and we hope to be stocked in more Sainsbury's more regularly in the future hopefully both reaching a wider audience with what we do and making it easier for you to pick up copies of the magazine. To help us do this, please try to buy your Oh Comely from one of the Sainsbury's below this month. You should find us hanging out by the newspapers.